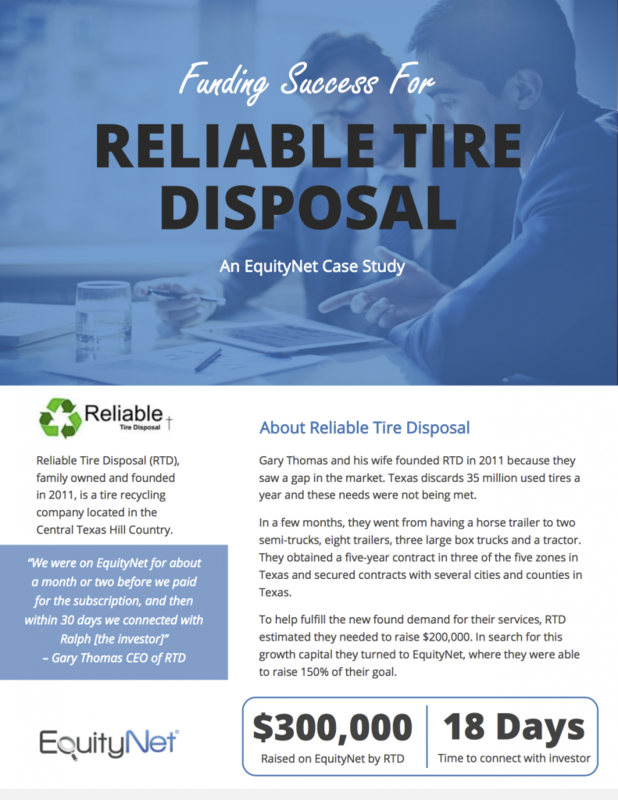 Reliable Tire Disposal was able to raise $300,000 in 30 days on EquityNet. Check out this complete case study to see how they did it. The following article is entitled “TATRC’s Technology Transfer/Commercialization Program could be a model for speeding viable medical innovations to the warfighter”. The article describes how EquityNet helped develop an innovative technology transfer and commercialization program for the U.S. Army Telemedicine and Advanced Technology Research Center (TATRC). The article and was originally published on Oct 6, 2012 in the US Army AL&T Magazine. The article was written by Ronald Marchessault Jr., Dr. Charles M. Peterson, and COL Karl E. Friedl. Watch Our New EquityNet Demo Video! 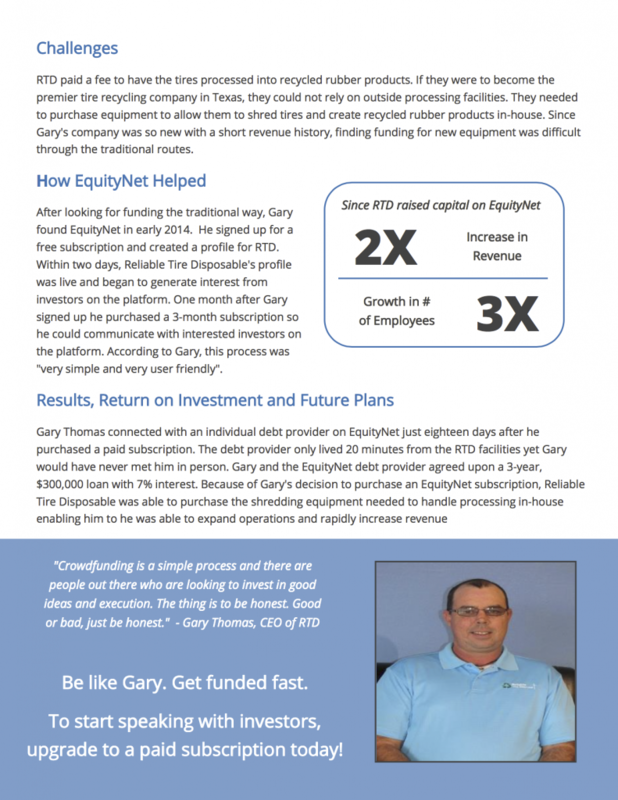 We’ve released a completely re-designed business plan software system in all EquityNet entrepreneur accounts. 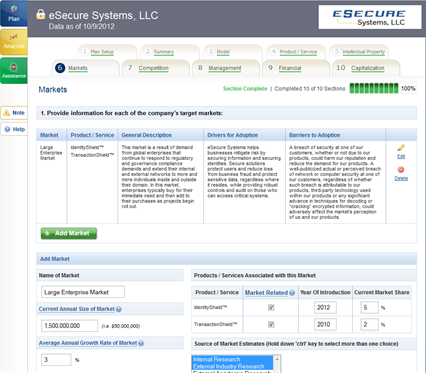 Log in to your account now to view the new business plan software. 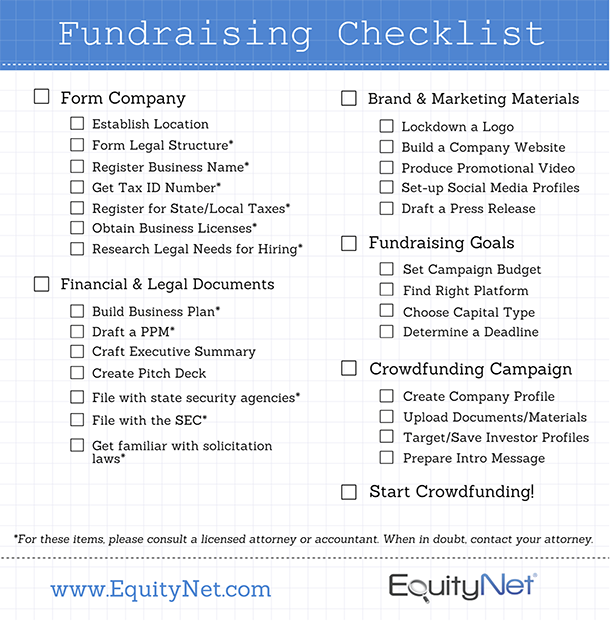 Traditional business plans have little value as a fundraising tool according to new research from the University of Maryland. The study finds that, although the planning process is important to business success, the business plan itself is an inefficient means of communication between an entrepreneur and an investor. 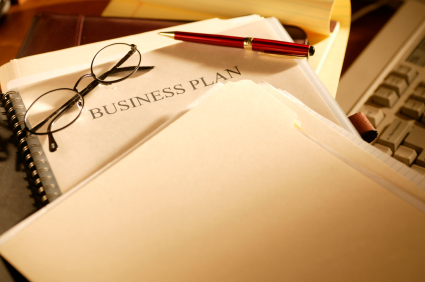 By their nature, business plans are highly non-standard and are therefore laborious to review and compare to other non-standard plans. After studying the business plans of more than 700 companies, the Maryland researchers found that time constraints prevent venture investors from studying each plan in detail – and that investors make initial screening decisions based on sparse information… not on a formal business plan. MoneyTree offers a quarterly study of venture capital investment activity in the United States. This industry-endorsed research is a definitive source of information on emerging companies that receive financing and the venture capital firms that provide it. The University of New Hampshire Center for Venture Research is a multidisciplinary research unit with principal expertise in the study of early stage equity financing for high growth ventures. The Center undertakes and publishes numerous studies in the area of early-stage equity financing of entrepreneurial ventures. The Capital Formation Institute is an international research and educational entity in the fields of early stage capital financing and enterprise creation and growth. It sponsors and conducts leading edge research projects by recruiting researchers, soliciting program and project funding support from both public and private sources, and by organizing and conducting educational conferences, seminars, and workshops in the U.S. and worldwide. SBDCs provide management assistance to current and prospective small business owners. They offer one-stop assistance to individuals and small businesses by providing a wide variety of information and guidance in central and easily accessible branch locations.